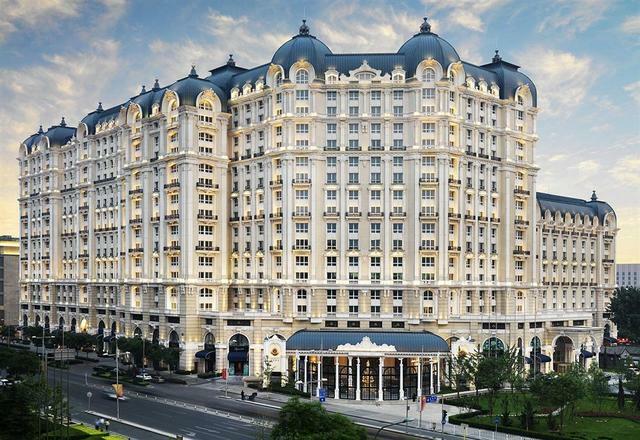 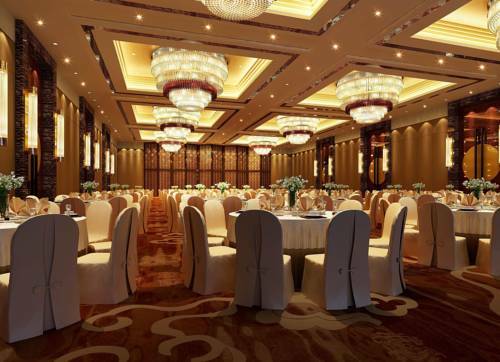 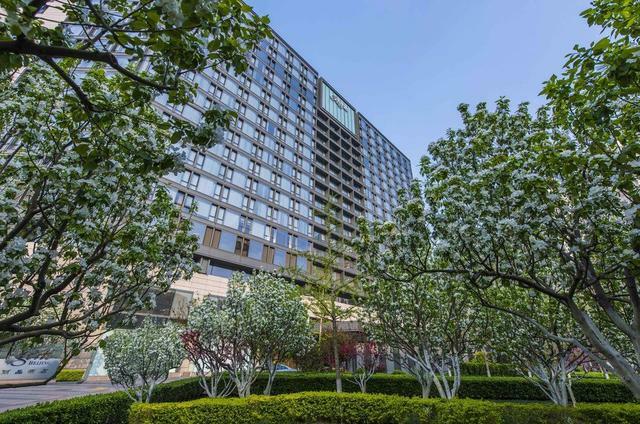 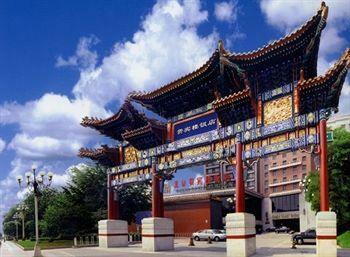 Kingrand Hotel Beijing is ideally located 1 km from Tiananmen Square and 1.1 km from Temple of Heaven. 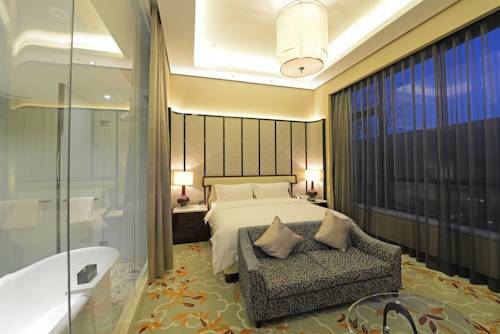 It offers a spa and wellness centre, a beautiful garden and an indoor pool. 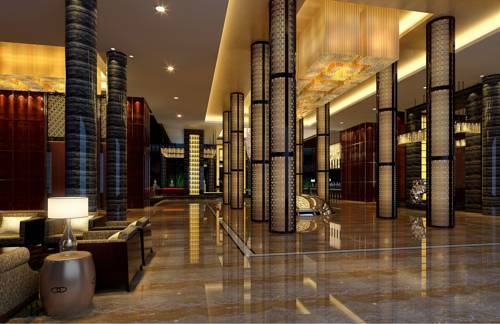 Free Wi-Fi is provided in the entire property. 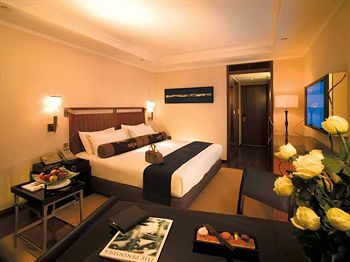 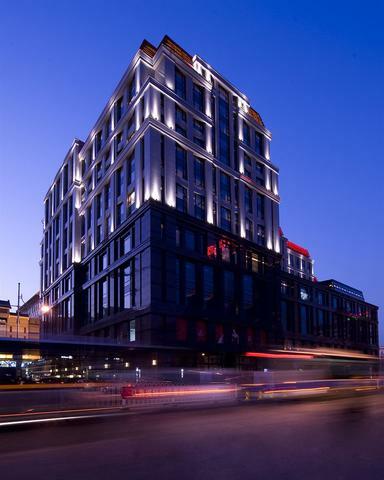 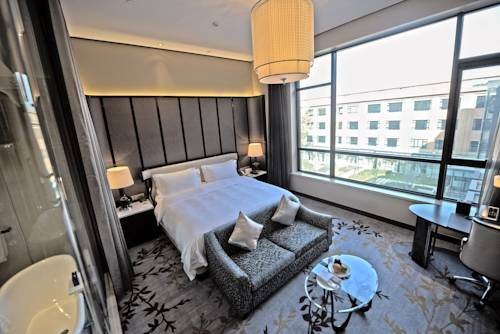 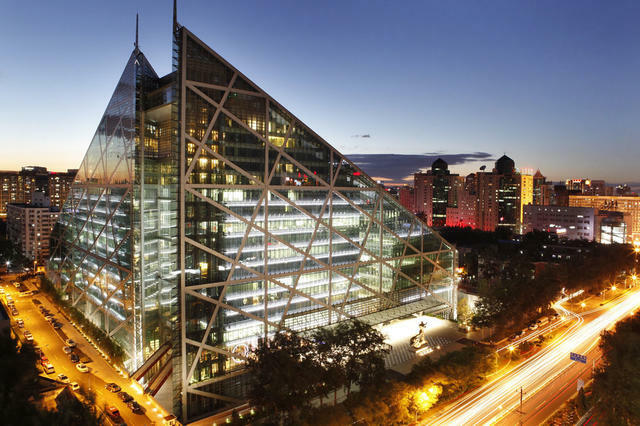 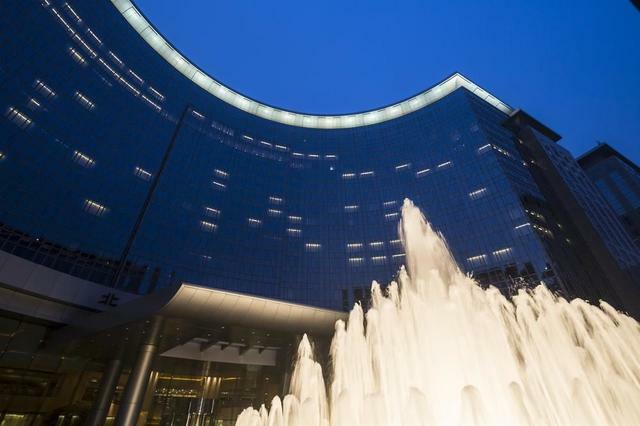 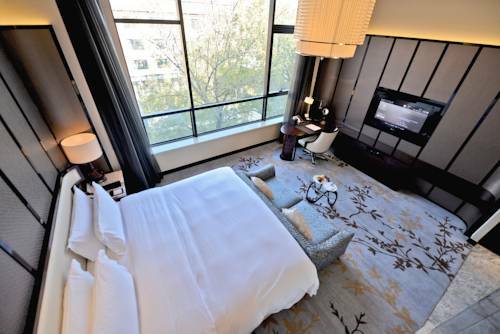 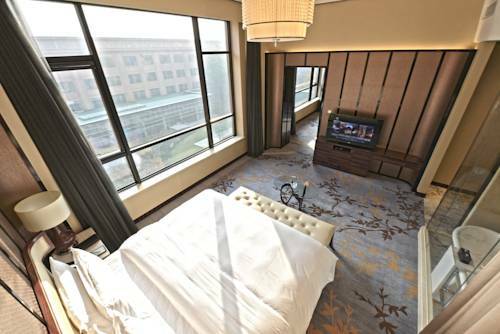 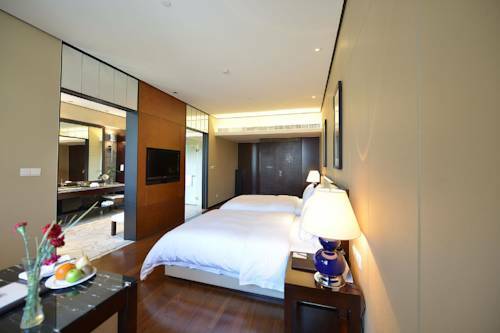 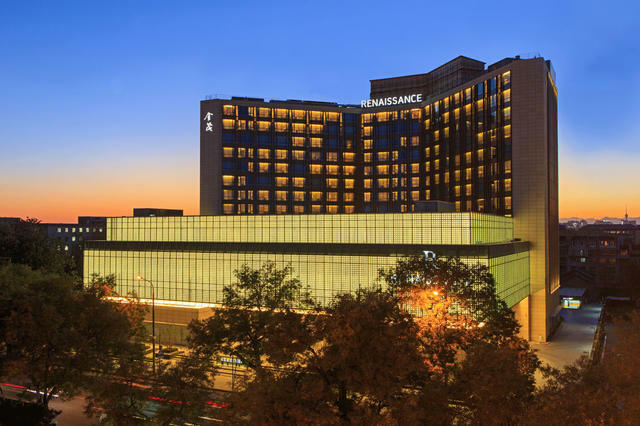 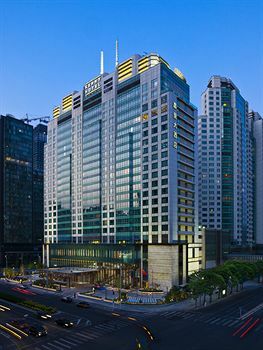 Kingrand Hotel Beijing is 200 metres from the historic Qianmen pedestrian street, 3 km from Wangfujing pedestrian street. 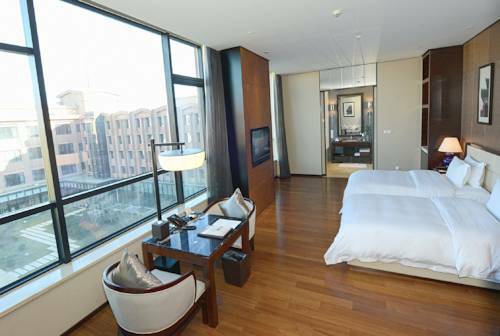 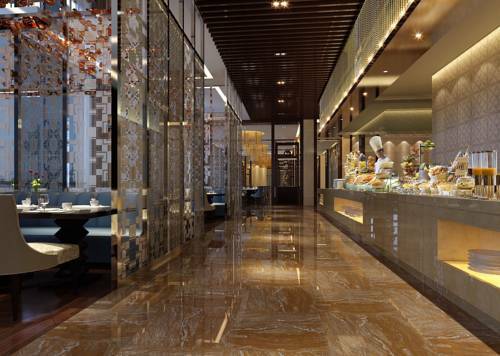 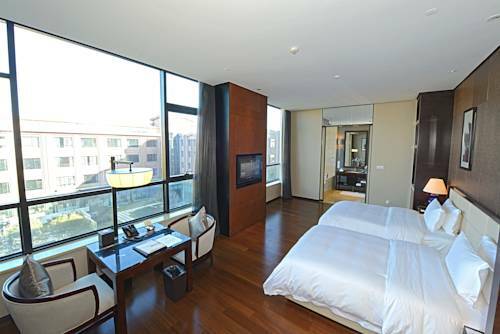 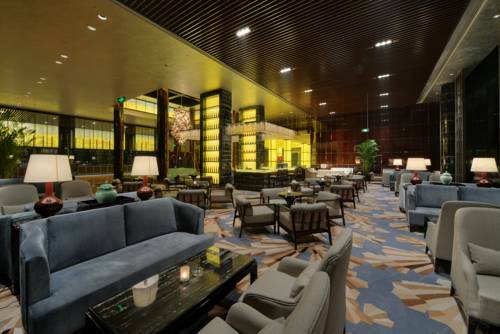 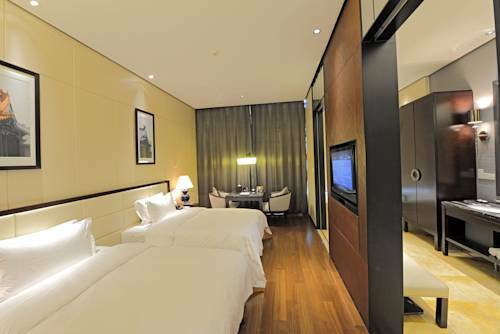 The hotel is only 100 metres from metro station Line 7 and 1 km from Qianmen metro station (line 2). 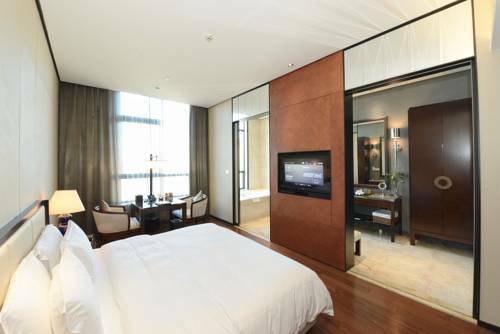 Each well-appointed guestroom is fitted with a 42-inch LCD TV with cable/satellite channels, a minibar and a safety deposit box. 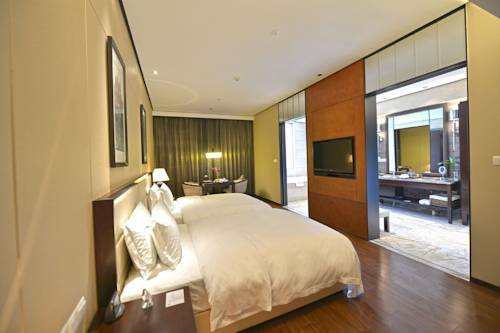 The attached bathroom has a bathtub and free toiletries. 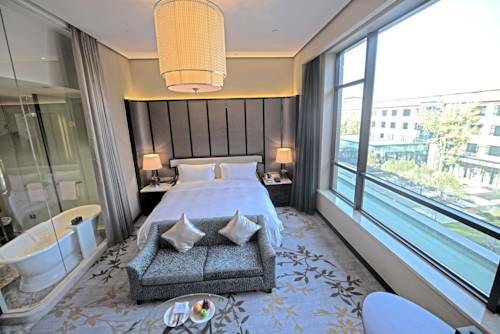 Guests can stay fit with a workout in the contemporary fitness centre, relax in the hot spring bath, or enjoy a soothing massage treatment. 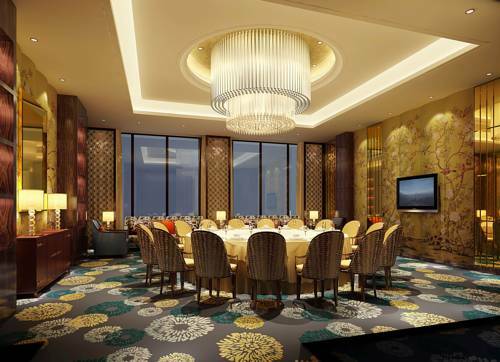 A business centre and on-site conference rooms are prepared to meet guests’ business needs. 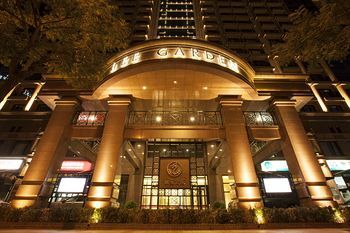 The Rainforest Cafe serves both a la carte menu and buffet spreads, while Kingrand Pavilion offers eco-green Cantonese, Hangzhou Sichuan and Hunan cuisine. 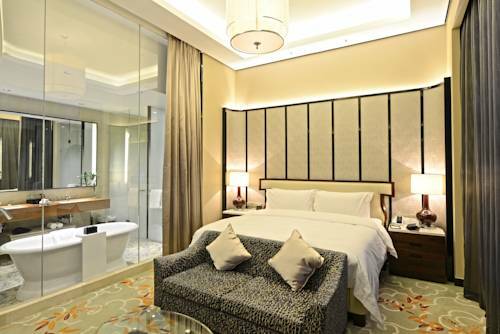 Important Info : For stays during 12 May and 31 Dec.2014, guests get 1 free drink per guest the day you check-in (maximum 2 free drinks per room based on the actual number of guests).